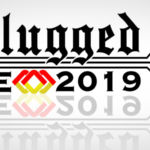 Blocksi is attending the most important regional edTech conference of the year in Georgia and we can’t wait to show off our filtering and classroom management solutions to educators or any individuals interested in edTech! 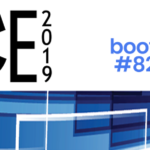 The Blocksi booth number #915 is located on the west side of the hall in Georgia International Convention Center. 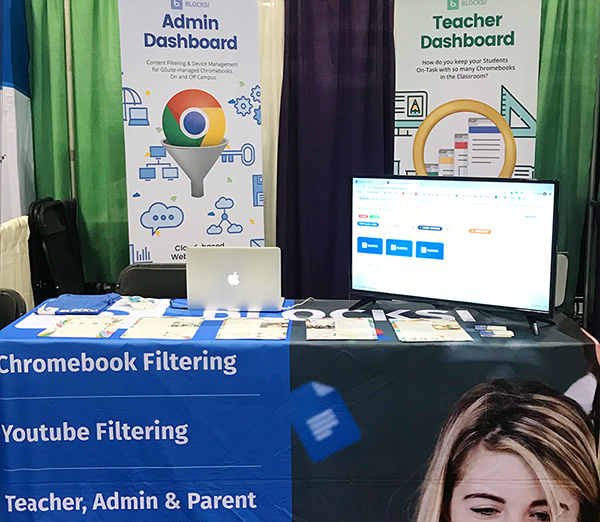 So, if you’re a school technology coordinator, administrator, teacher, principal, superintendent or just someone who’s interested in filtering Chromebooks at school or home, be sure to stop by our booth #915 this week until Thursday. The conference has been helping educators increase their understanding of the role of technology in education for over two decades. 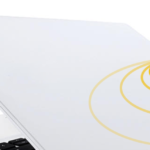 It provides educators the opportunity to learn about the latest in educational technology and offers a forum for discussion among professionals concerned with technology in education. 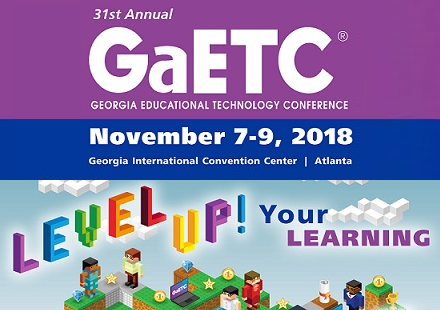 GaETC offers almost 250 concurrent sessions, nationally known speakers and presenters, workshops focusing on the latest in technological innovations and software, and over 200 commercial exhibits featuring state-of-the-art technology.